The Power Rangers met one of their greatest foes ever in BOOM! Studios' comics universe, and now he is set to make his grand return! If you've been reading Mighty Morphin Power Rangers, you know that the Ranger rogues gallery got a significant upgrade in Lord Drakkon. The Dark Universe's evil Power Ranger immediately became a sensation and BOOM! Studios just announced he will be making his epic return in 2018. A new teaser was revealed for an upcoming story event at the Go Go Power Rangers Panel at New York Comic Con. The image features a Power Rangers lightning bolt with cracks all throughout, titled with the caption 'The War Is Coming". The action kicks off with Mighty Morphin Power Rangers #25 and BOOM! Studios is calling it the event the biggest Power Rangers story they've told yet. Lord Drakkon is an evil version of Tommy Oliver, one who decided to go back to Rita's side after the events of Green with Evil. He succeeded in taking down their command center and even a few of the Rangers themselves, resulting in Drakkon taking the Green and White Ranger powers for himself. 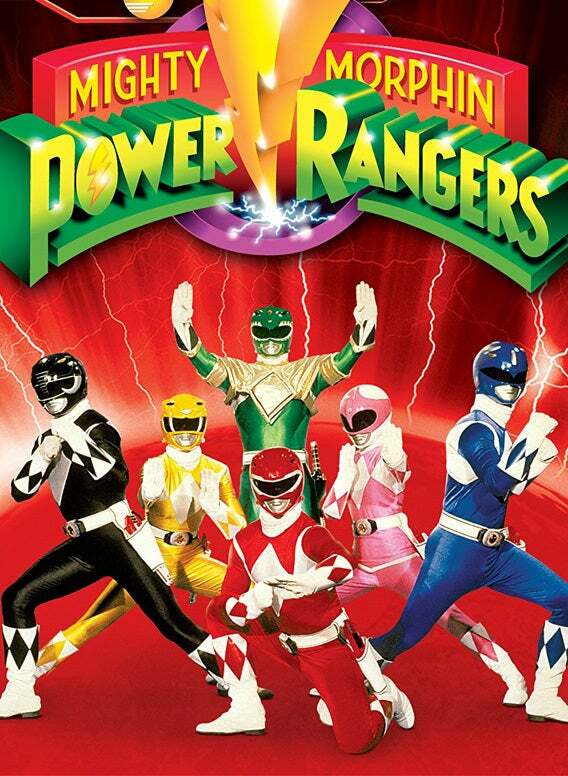 Power Rangers from our universe ended up in Drakkon's domain and joined up with the little resistance that was left. After that battle, it was revealed that Drakkon did survive, and made the jump to our earth. The question is then, where has he been all this time? That and more will be answered in this new Mighty Morphin Power Rangers event, and BOOM! teased that Drakkon is making his return with a bigger and more ambitious plan that isn't just focusing on the Rangers this around. Writer Kyle Higgins also revealed that this story has been planned from the very beginning of the series and that the team won't be the same after the dust settles. What exactly does that mean, and how does the recent revelation of Zordon's original Red Ranger fit into all this? Looks like fans will just have to wait and see. Mighty Morphin Power Rangers #25 will come in a black polybag, emblazoned with the same teaser image. You can view it for yourself in the gallery. You can grab Mighty Morphin Power Rangers #25 from your local comic shop in March of 2018.